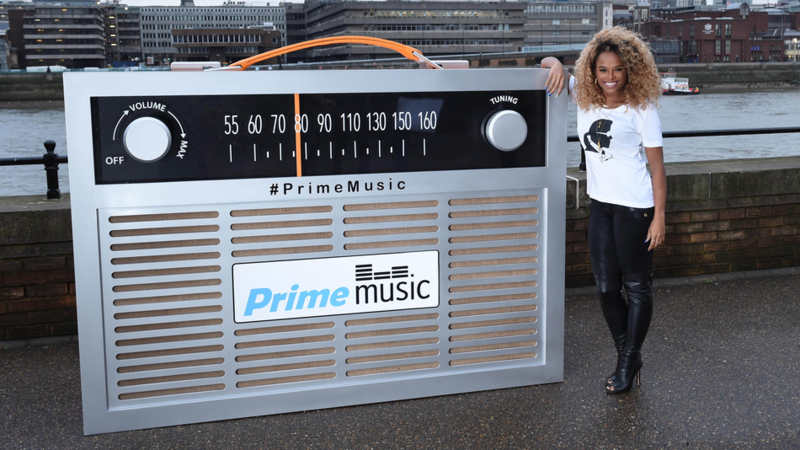 Amazon is busy negotiating terms and conditions with several music labels to bring the ad-supported free service and expand its portfolio. Unlike paid offerings, these streaming tiers typically do not allow users to save music for offline access, limit the number of songs that can be skipped, and block the ability to find and stream specific songs, instead requiring the user to put a playlist on shuffle. Sources say Amazon could unveil the free music streaming service before the end of April. The other big players, like Apple and Google, offer limited time free trials which then turn into full premium accounts at around £10 per month. Unsurprisingly, Amazon is also expected to promote this free, ad-supported service tier in close relation with its Echo smart speakers, aiming to boost the popularity and value proposition of both products.